Studies in the 1950s revealed that young children hospitalized without their parents respond first by crying for them, then by showing signs of despair, and finally by emotionally detaching from the parents and acting indifferent to their absence. This detachment is hard to repair and highly detrimental to a child's development-most children who feel they cannot rely on their parents grow up to become more emotionally insecure and less self-assured than their peers. 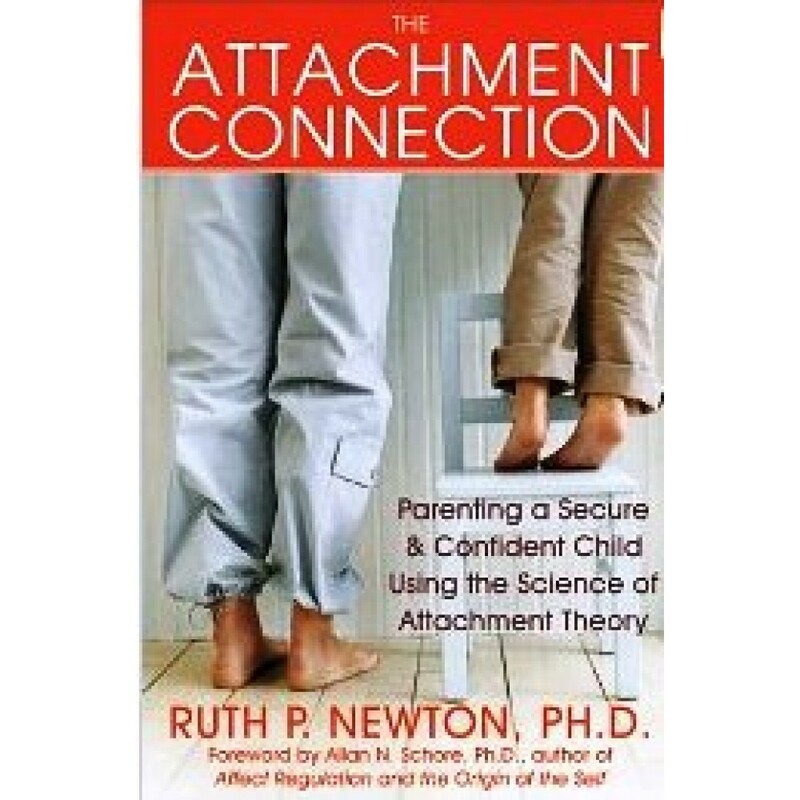 The Attachment Connection sorts out the facts from the fiction about parent-child attachment and shows how paying attention to the emotional needs of your child, particularly during the first five years of development, can help him or her grow up happy, secure, and confident. You'll discover how your child's brain is developing at each stage of growth and learn to use reasonable, easy-to-implement guidelines based on sound science to foster secure attachment, healthy social skills, and emotional regulation in your child.